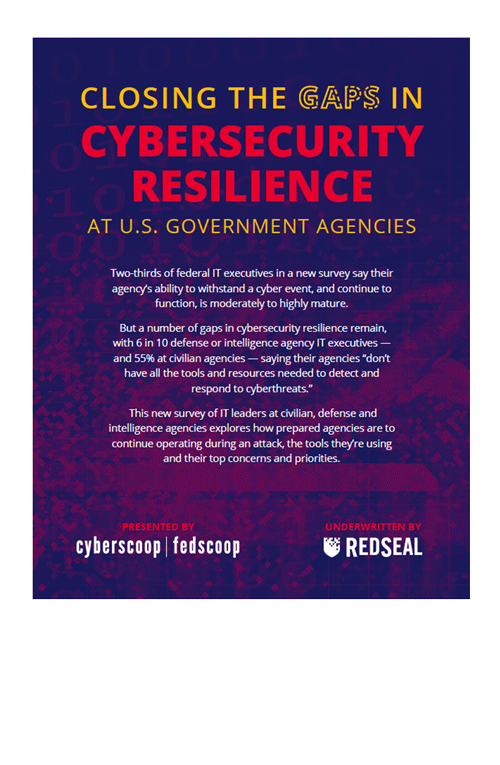 RedSeal helps intelligence communities fight persistent threats with resilience. The 2015 Worldwide Threat Assessment of the U.S. Intelligence Community put cyber risk at the top of its list. The Assessment characterizes cyber threat as ongoing and persistent, and cyber risk something that can only can be managed, not eliminated. 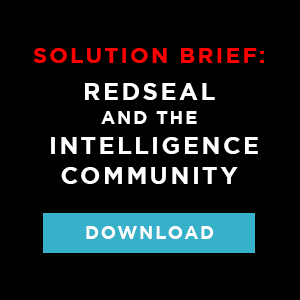 RedSeal is a trusted partner in the intelligence community.